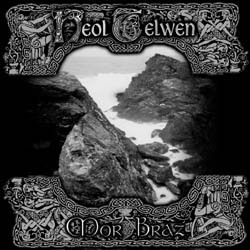 Heol Telwen is a French Celtic (Folk) Black metal formed in 1999. Heol Telwen means "The dark Sun" in breton language. Mylgaon Vibuc'h : bass . 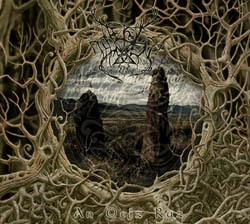 An Deix Ruz (2005) is their first cd, they also had published Mor Braz as a demo.